More than 1 million people were ordered to evacuate the coasts of the Carolinas and Virginia as Hurricane Florence swamped the Carolinas early on Friday, jamming westbound roads and highways for miles. 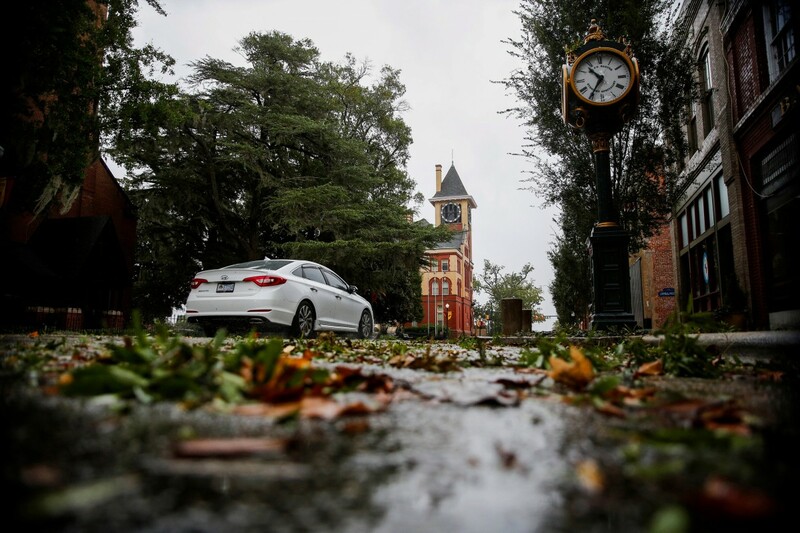 Wilmington, North Carolina: Rain, wind and rising floodwaters from Hurricane Florence swamped the Carolinas early on Friday as the massive storm crawled toward the coast, threatening millions of people with record rainfall and punishing surf. It was set to inundate almost all of North Carolina in several feet of water, state governor Roy Cooper told a news conference, while National Weather Service forecaster Brandon Locklear predicted up to eight months of rain in two or three days. 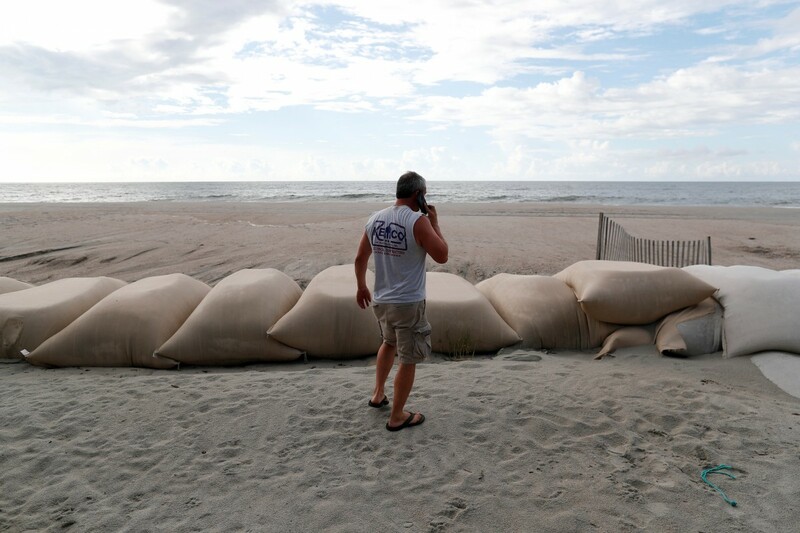 Florence was expected to make landfall near Cape Fear, North Carolina, at midday, and forecasters said its size meant it could batter the US East Coast with hurricane-force winds for nearly a full day. At least 188,000 people were without power in North Carolina and South Carolina early on Friday. Utility companies said millions were expected to lose power and restoration could take weeks. Florence was downgraded to a Category 1 hurricane on Thursday evening with peak winds of 90 mph (150 km/h). Its center was moving west at only 6 mph (9 km/h) and about 50 miles south of Morehead City at around 1 a.m. (0500 GMT Friday). 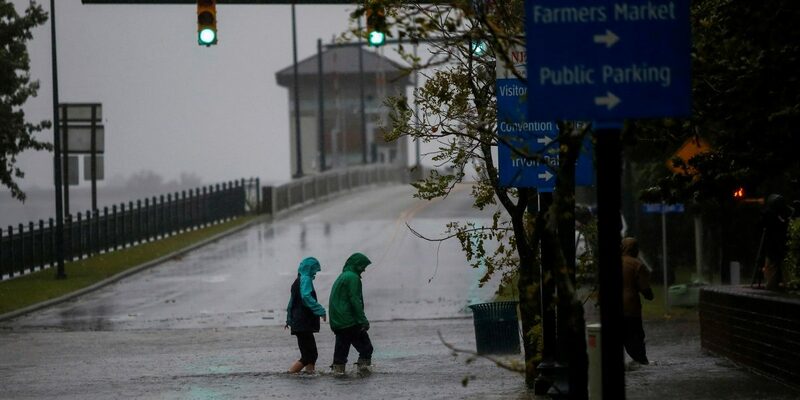 About 10 million people could be affected by the storm and more than 1 million were ordered to evacuate the coasts of the Carolinas and Virginia, jamming westbound roads and highways for miles. 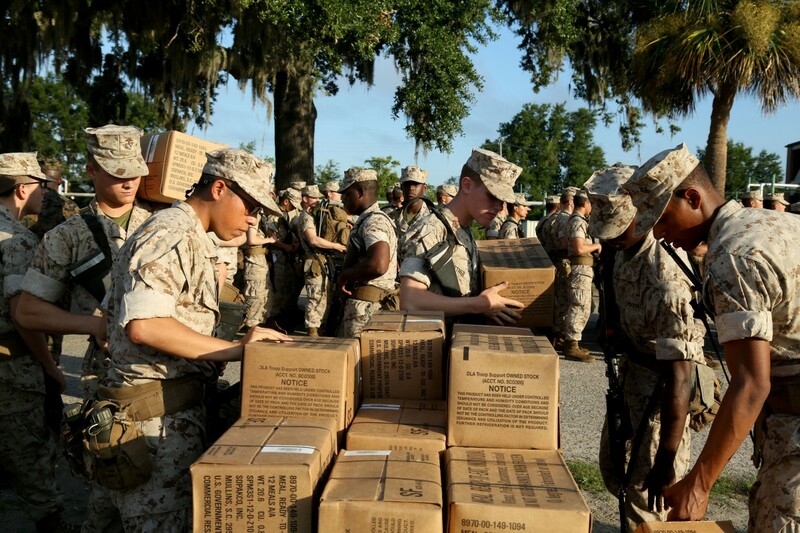 U.S. Marine recruits at Marine Corps Recruit Depot Parris Island prepare to evacuate ahead of Hurricane Florence at Parris Island, South Carolina, US September 11, 2018. Picture taken September 11, 2018. Credit: U.S. Marine Corps/Lance Cpl. Yamil Casarreal/Handout via REUTERS. NHC director Ken Graham said on Facebook the storm surges could push as far as 2 miles (3 km) inland. Heavy rains were forecast to extend into the Appalachian Mountains, affecting parts of Alabama, Tennessee, Kentucky and West Virginia. Some residents ignored calls to evacuate. Near the beach in Wilmington, a Waffle House restaurant, part of a chain with a reputation for staying open during disasters, had no plan to close even if power was lost, and there were lines to get in on Thursday evening. “I’ve never been one to leave for a storm but this one kind of had me spooked,” he said.